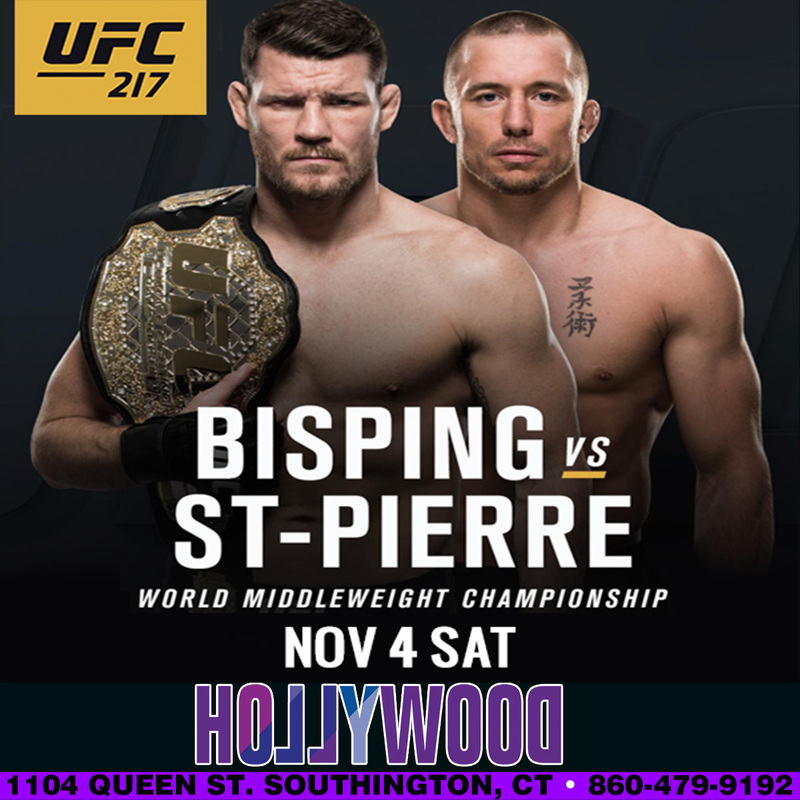 UFC 217 Live Sat Nov 4th! Text Hollywood to 31996 To Join Our VIP Mobile Membership! ← Back To School Bash Fri Sept 15th!